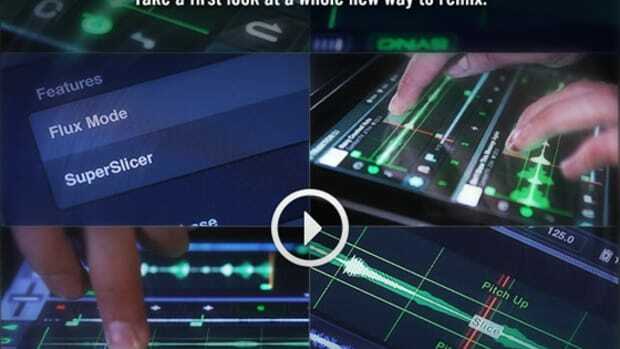 [Video] Traktor DJ App for iPad Released! A few short weeks ago after NAMM 2013, I was invited to NYC to meet with the Native Instruments team for a top-secret product reveal. This new product has now been released to the public today and DJ's everywhere are already clamoring for the download. 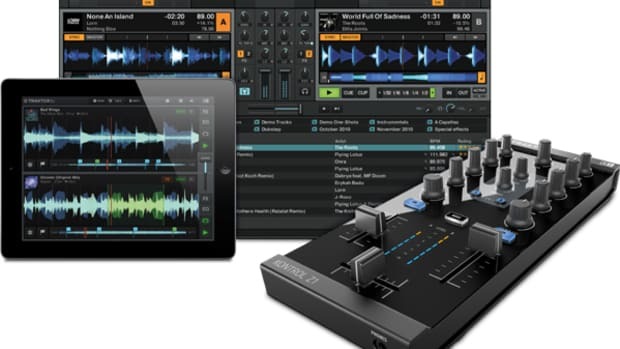 The new Traktor DJ App for the iPad is here and for the small fee of only $20, anyone with a shiny iPad can venture into the Traktor realm of DJ control. Check out the full press release, demo video, and my full breakdown after the jump. A few short weeks ago after NAMM 2013, I was invited to NYC to meet with the Native Instruments team for a top-secret product reveal. This new product has now been released to the public today and DJ&apos;s everywhere are already clamoring for the download. 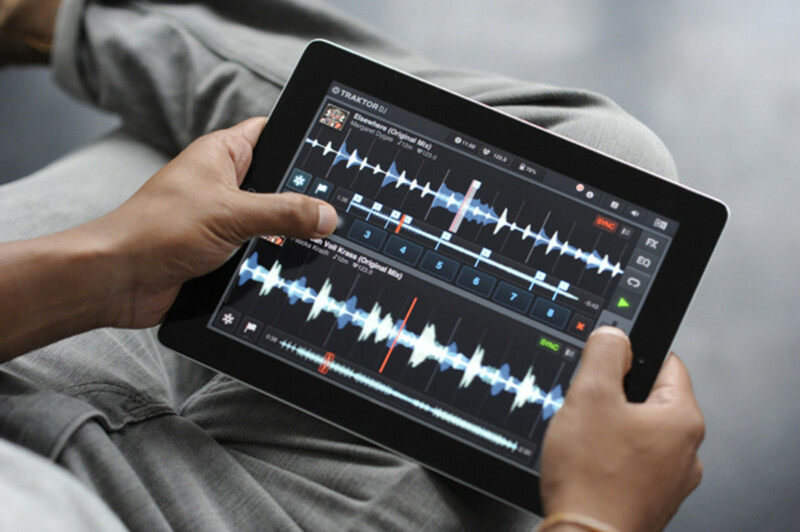 The new Traktor DJ App for the iPad is here and for the small fee of only $20, anyone with a shiny iPad can venture into the Traktor realm of DJ control. This new Traktor DJ App for the iPad is perfect for current Traktor DJ&apos;s who want to sync the app with their desktop experience by preparing their tracks via enhanced Beatgrid adjustments, playlist settings, cue points, loops, and other all BPM data via a free dropbox account. For DJ&apos;s that are on the go, the app is capable of two deck mixing, scratching (by simply grabbing the waveform with your fingers and sliding it back and forth), looping, navigate through tracks, set cue points and much more. There&apos;s a 3-band EQ and filters along with effects which are also at your fingertips. There&apos;s also a new Freeze Mode which is somewhat like a slicer found on the Serato DJ controllers where the music is sliced up into equal parts and the user can use their fingers to manipulate and play different slices of the music at different times. The auto tempo and sync engines are excellent and make it very easy for users to sync the two tracks together for seamless mixing. The Traktor DJ app also has a new Recommended Compatible Tracks list that will show the user which track in their library would "mix-well" with the current track that is playing. Although this was a very fun app to use and everything works well in principle, the App doesn&apos;t allow users to work with both the Traktor Pro full software and the Traktor DJ App simultaneously. For example, I wish there was a way to use the Traktor DJ App in conjunction with your current Traktor Pro setup at the same time to view currently playing waveform data or to send tracks directly to live DVS or controller decks similar to Denon&apos;s Engine or Pioneer&apos;s Rekordbox. Furthermore, there is no way to sync the huge library of music on a Traktor Pro computer with the library of the iPad. It would be nice if all of the users&apos; music can be accessed via both the full software and the DJ app, but this is not yet possible. Remember that this is just the first iteration of the App and eventually I&apos;m sure a lot of these functions will be added to the list of improvements one day soon. 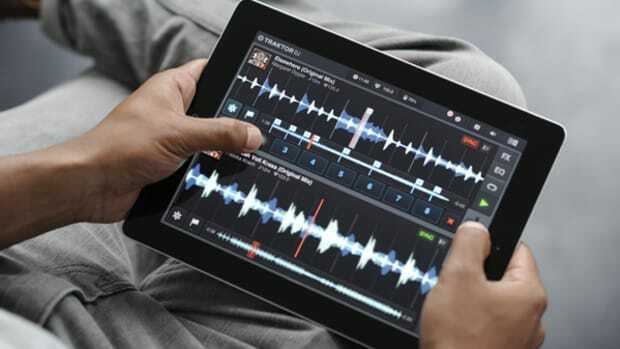 For now, this is still a great DJ app and anyone who loves Traktor and has an iPad will definitely be a fan... Check out the full press release, purchase links, and more below. The Traktor DJ iPad App has been out for a few months now and veteran DJ Shiftee even produced a cool video showing all of the digital goodness that lies within Traktor DJ once you get the hang of the features. Native Instruments has just released a new youtube playlist consisting of five Tutorial Videos that show users how to get started with the Traktor DJ App. 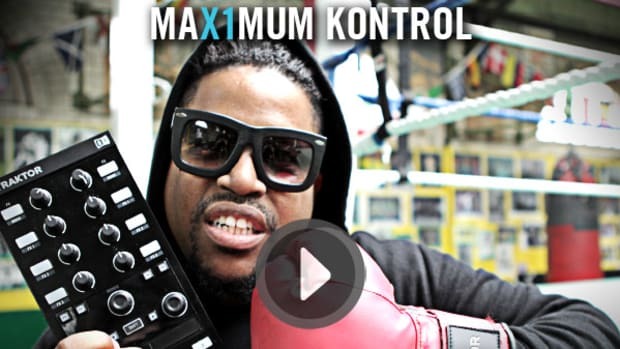 These Tutorials include: Collection Sync, Browsing, Preparation, Mixing, and Performing. Check out these tutorial videos after the jump. 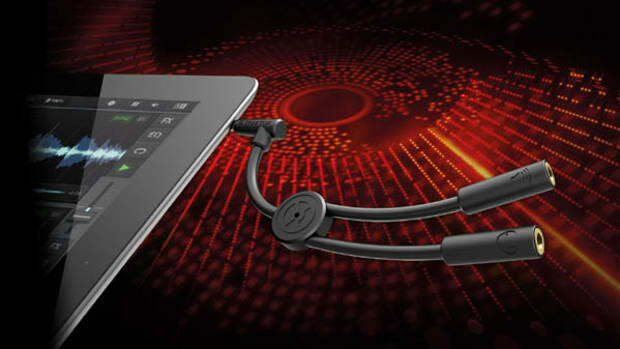 Just as I'm heading out the door to drive less than an hour away to the DJ Expo in Atlantic City, Native Instruments sends me a new press release about their new Traktor DJ Cable. The Traktor DJ Cable is now available for only $19.99 and it works as a DJ splitter cable which turns one eighth-inch output into two separate output sockets. This is imperative for DJ's as one output is used to cue (or pre-listen) to the music in the headphones while the audience listens to the master output through the speakers. Yesterday, Native Instruments released a new Free Traktor DJ 1.5 update for the iOS DJ platform which adds a new SuperSlicer feature that's sure to get DJ's talking. The new SuperSlicer feature works just like Pioneer or Serato's slicer function in that the music gets divided into equal parts for manupulation, but the SuperSlicer also lets DJ's add deconstruct loops using Scratch, Brake, Reverse, Slice or even Pitch-Shift effects. 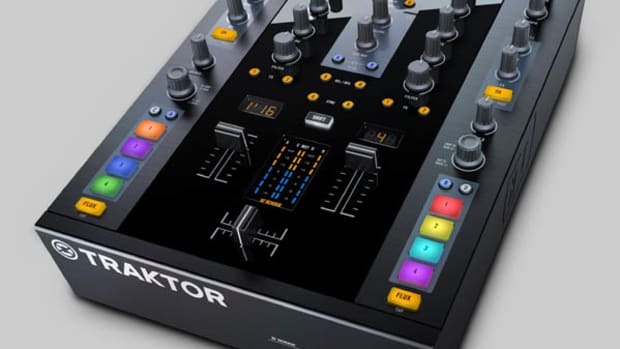 The Traktor Kontrol Z2 is finally upon us and my review unit is steadily on its way to the lab for our full-out and extremely-detailed HD-Video review. The unboxing video will make it's way to you first, so stay tuned. 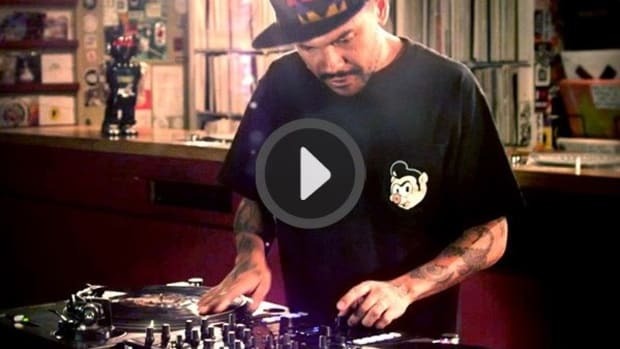 In the meantime, Native Instruments finally decided to let DJ Craze put some of his turntablist wizardry to work on the new Traktor Kontrol Z2 and the results are excellent! Check out the video and press release after the jump to see what a true scratch artist can do on the Z2. 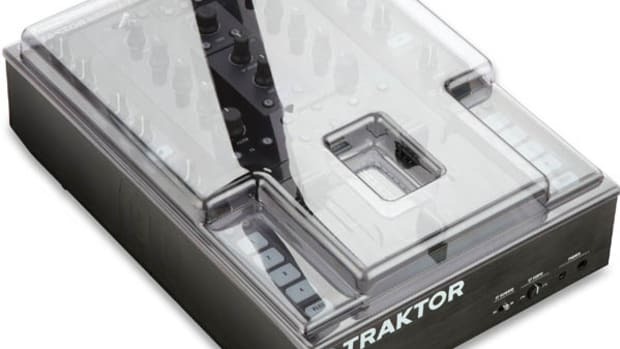 While I was sick to the stomach for days on end last week, Native Instruments decided it would be the perfect time to release the details of the newly teased Traktor Mixer that everyone is dying to learn more about. Now that I'm (almost) back to form and playing catchup, I'll go over a few of the details with you on the brand new 2+2 Traktor Kontrol Z2 mixer, show you the new Ean Golden Demo video, and give you some additional links for more resources until we get our Review unit in the Lab for our notoriously detailed video reviews. Check it out after the jump.